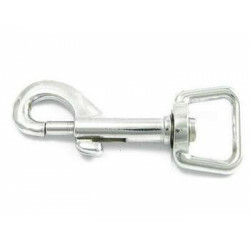 Medium-sized snap hook, zinc die cast, chrome plated. This snap can be used for medium-sized dogs like fox-terrier, beagle, medium-sized schnauzer, beagle and other medium-sized dog breeds. 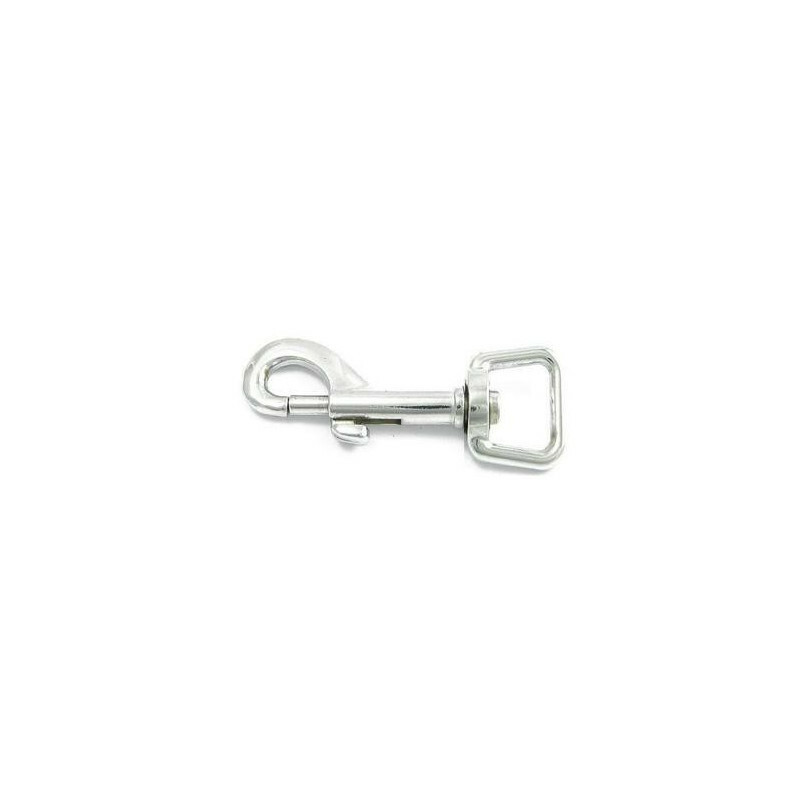 Fit to 20mm webbing.